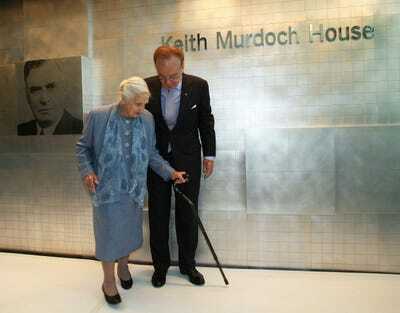 As the second oldest of Rupert Murdoch’s children, Elisabeth Murdoch was born into a position in a media empire. But instead of settling into a cushy corner office at her father’s company, News Corp., Murdoch strove to etch out her own place in the media world. Now she is the most independently successful of all of Rupert’s children. Her own media company, Shine, is soaring in revenues. Meanwhile, she finds time to raise six kids, ride horses, and handle damage control when her husband spoke out against Fox News’s role in American right-wing politics. Elisabeth has been giving some rare interviews in the media recently. She told the Guardian about News Corp: “We’ll all work very closely together, but whether that means in executive roles,” I don’t know. She got an elite education in one of Manhattan's finest private schools: Bearley. 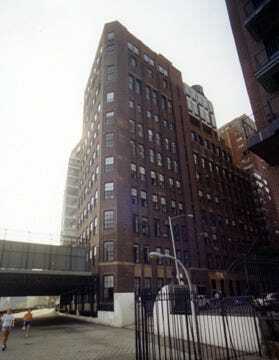 Elisabeth moved to Manhattan at the age of six, when her father took over the New York Post. She attended the all-girls Bearley School on the Upper East Side, then moved to upstate New York to attend Vassar College. There, she met her first husband, Ghanian Elkin Pianim, while they were filming a university television show. Fresh out of college, she turned a $12 million profit with two NBC stations. 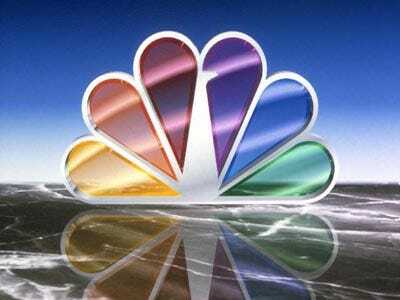 In 1994, after briefly working at FX, Elisabeth and her husband purchased two California NBC TV stations - KSBW in Salinas and KSBY in San Luis Obispo - with loan guarantees from her father. Murdoch's forceful approach was criticised by staff members. But it paid off: Within a year, she sold the two stations for a $12 million profit. She transformed BSkyB before leaving four years later. At age 27, Murdoch hopped to London to be general manager of broadcasting and head of programming at BSkyB, her father's satellite TV company. 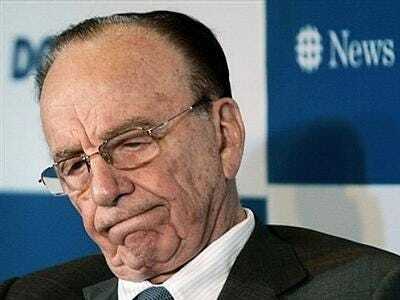 The Man Who Owns The News biographer Michael Wolff told us Rupert constantly looked over her shoulder and rival News Corp executives made her feel as unwelcome as possible. Elisabeth breaks out on her own with Shine Group. But she pulled through. Murdoch transformed the media company 'from a soccer-obsessed boys' club' to a mini-studio for low budget, theatrical-quality movies and television product. She is credited with ramping up the statcaster's annual production budget to almost $150 million per year from $8 million,' according to allbusiness.com. 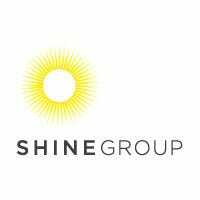 Four years after she joined BSkyB, she left to start Shine Group in 2001. Shine produced TV hits such as Biggest Loser, brought in $400 million of revenue in 2009, according to the company's site. 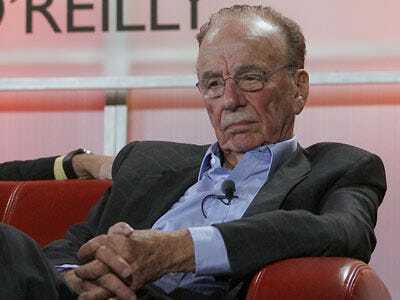 Despite invitations, she's steering clear of News Corp. Despite her successes at Shine, rumours still swirl that Murdoch will abandon Shine in favour of the family business. News Corp. offered her a position on their board of directors nearly a year and a half ago, but she declined the invitation, opting to be an 'observer' instead. In 2009, she created her own start-up. We in the TV business have to catch up with what our audience is doing. We can no longer afford to be one-screen business. Social networks are finally the interactive dimension of storytelling. We now need to evolve with our audience. To resist this would be like resisting Technicolor. She finds time for family life, too. Despite all of the work, she has found time to raise a family. Murdoch had two children with her first husband, Elkin Pianim: Cornelia (born 1994 in New York) and Anna (born 1997 in London). They divorced in 1998. In 2001, she married millionaire PR-guru Matthew Freud, the great-grandson of Sigmund Freud, and had two children: Charlotte (born 2000 in England) and Samson (born 2007 in England). She is the stepmother of Freud's two children from a previous marriage. She raised $81,879 for cancer research. Murdoch's grandmother and namesake, Dame Elisabeth Murdoch, spent her life as a philanthropist. Following in her footsteps, Murdoch has made charities and fundraising a priority. Murdoch recently participated in the Cheltenham Ladies Day Charity Race. Though she - and her horse, Al Amaan - did not win, she raised $81,879 for Cancer Research UK. When asked if she will ever succeed her father as head of News Corp. she told the Guardian, 'We'll all work very closely together, but whether that means in executive roles,' I don't know. Want to know more about the Murdochs?